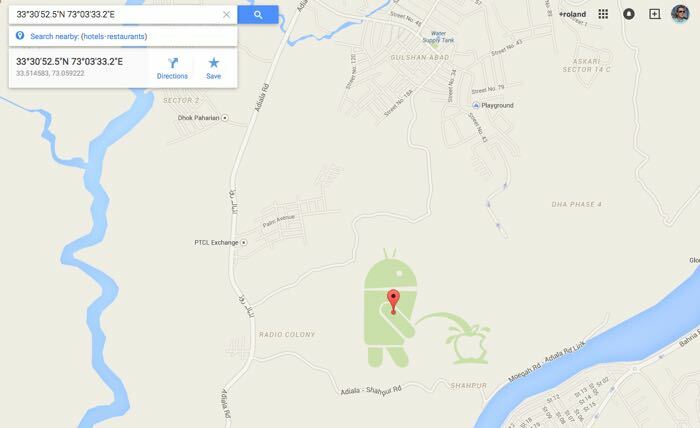 Last month a picture of an Android Mascot peeing on an Apple logo was discovered on Google Maps and now Google has decided to suspend their Map Maker tool. Google has announced that as of today, Map Maker will be temporarily unavailable and Google are looking to fix the issues on Google Maps that have been discovered. As some of you know already, we have been experiencing escalated attacks to spam Google Maps over the past few months. The most recent incident was particularly troubling and unfortunate – a strong user in our community chose to go and create a large scale prank on the Map. As a consequence, we suspended auto-approval and user moderation across the globe, till we figured out ways to add more intelligent mechanisms to prevent such incidents. All of our edits are currently going through a manual review process. We have been analyzing the problem and have made several changes. However, it is becoming clear that fixing some of this is actually going to take longer than a few days. As you can imagine, turning automated and user moderation off has the direct implication of very large backlogs of edits requiring manual review. This in turn means your edits will take a long time to get published. Google has not revealed how long their Map Maker tool will be suspended for, you can find out more details at the link below.